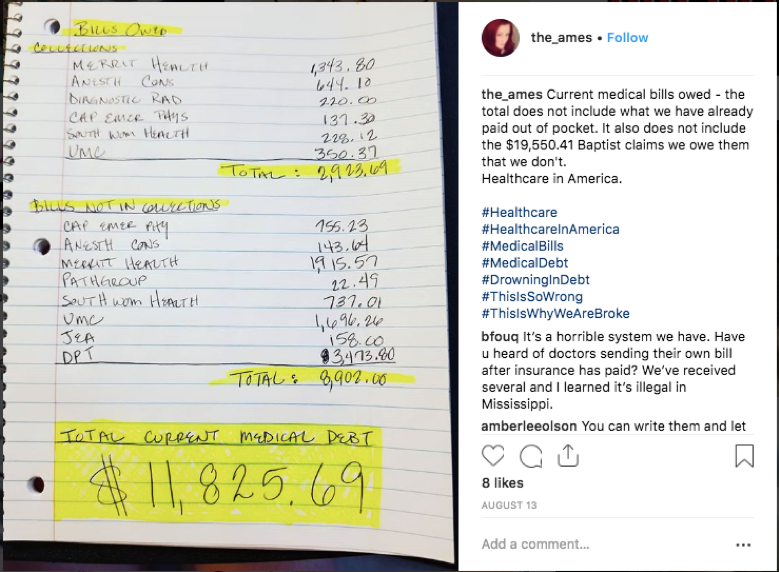 As consumers are impacted by high deductibles, surprise bills, balance billing, and other health care challenges, they have taken to social media to discuss their experiences. This is an opportunity for consumers to air grievances, ask for help, and share their stories. 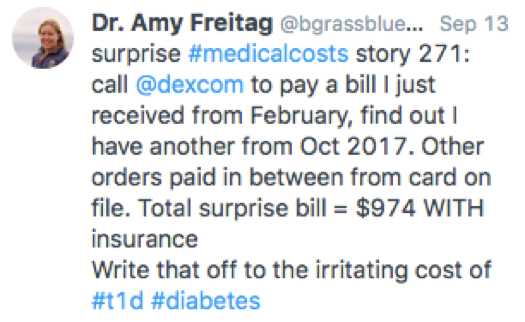 In our new series, “Consumer Cost Concerns – In Their Own Words,” CQC will highlight these posts to amplify consumers’ personal experiences, as told in their own words. Consumers took to social media to express the surprise they felt when they received their bills. 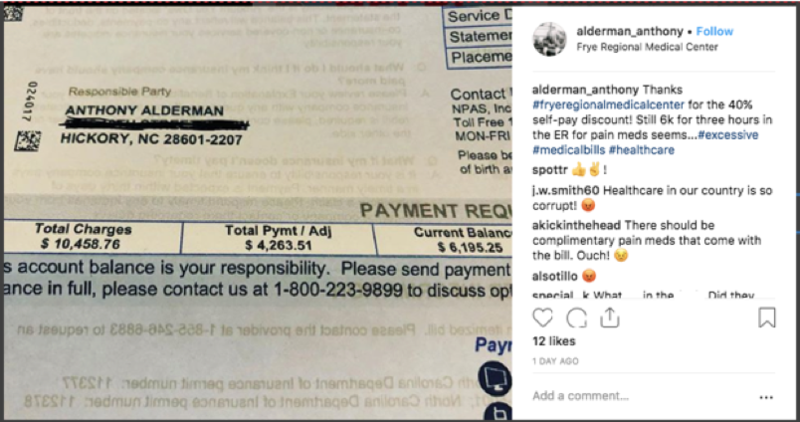 Many consumers explained their bills or shared photos of the bills themselves. All expressed frustrations and befuddlement over the expenses. 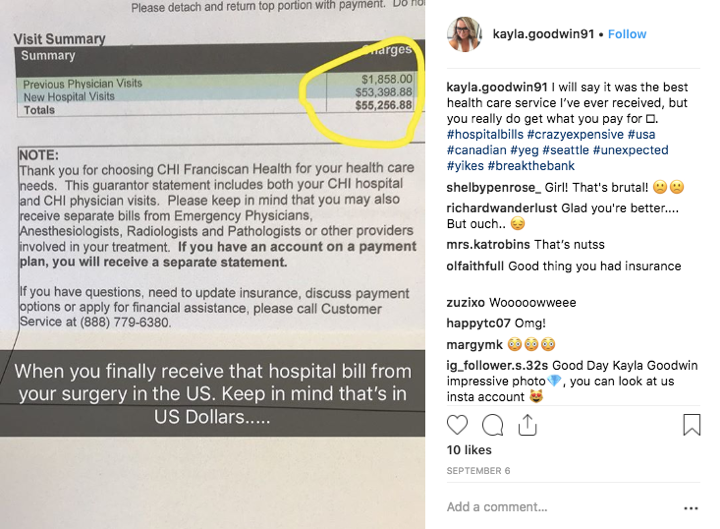 A Canadian consumer highlighted how expensive health care is in the US. 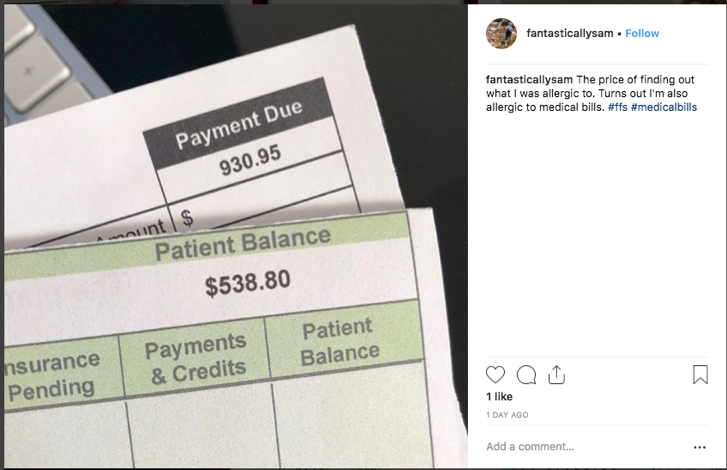 One consumer commented on a generation’s zeitgeist over hospital bills. Some consumers asked for help paying their medical bills. 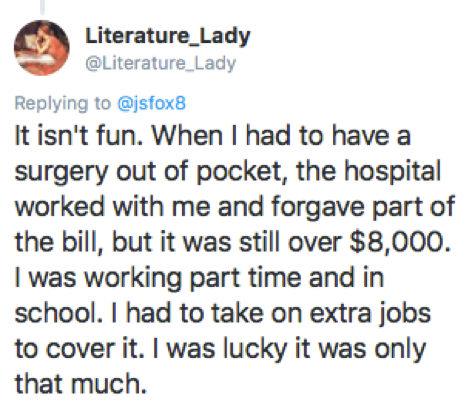 One consumer said she needed to take on extra jobs in order to be able to afford her out-of-pocket surgery. 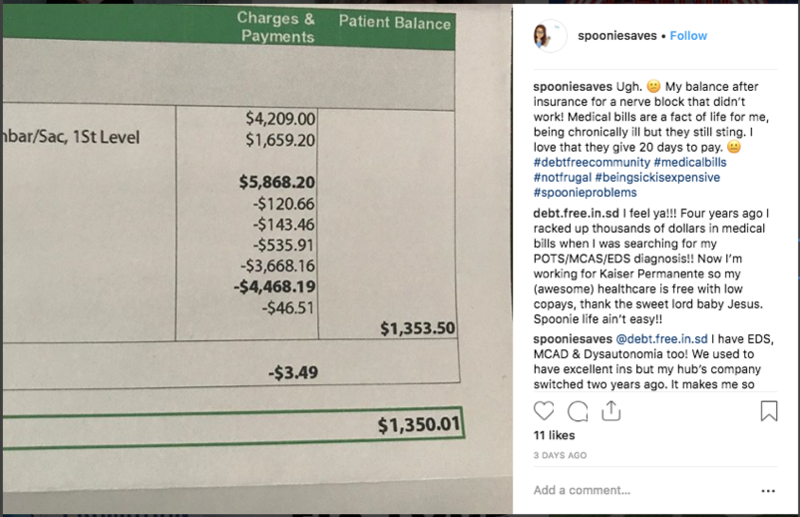 She’s thankful the bill was not higher.